The water fountains in all 106 public schools in the Detroit Public Schools have been dry since classes began in August 2016. In Baltimore, officials have been using bottled water for drinking since 2007, when tests revealed the presence of elevated lead levels there. 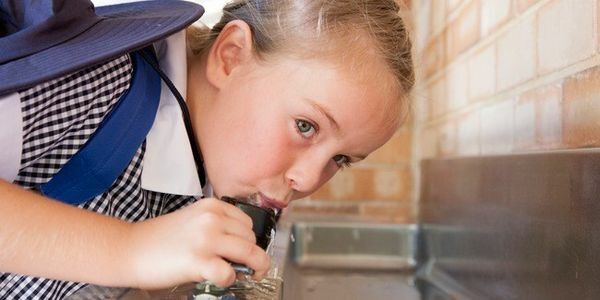 Why is there no federal nationwide requirement for water testing in schools? Please ask Education Secretary Betsy De Vos to institute a nationwide requirement for water testing in schools. Anything less is unconsciousable.